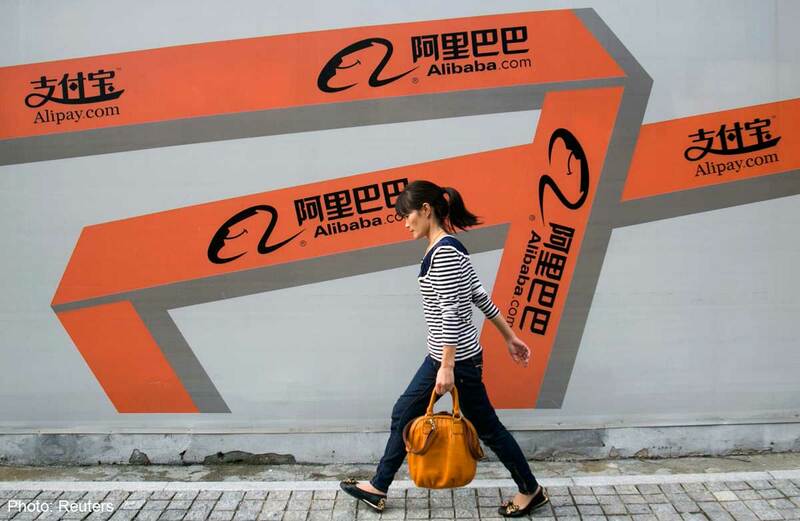 In a year full of technological companies having IPO’s, Alibaba is by far the crowning jewel. Set to go public this year, the e-commerce behemoth has the intent of raising upwards of $15 billion on capital markets. Under the current valuation, Alibaba could potentially achieve a market capitalization close to $200 billion, effectively placing the company in the realm of Google and Apple. If successful, Alibaba could potentially surpass the $16 billion which Facebook raised back in 2012. The raised capital could help bulk up the war chest recently washed-out by aggressive acquisitions as well provide a way to cash out for financial backers of the firm. Amongst them Amazon which is set to sell a third of is minority holdings. “The IPO could redefine the way we evaluate foreign companies, especially those located in China.” Stated Gonzalo Lopez Jordan, a managing director at Patagonia Financial Holdings, a prominent Miami based private equity firm. “It could open the market for huge internet companies Chinese companies, thus effectively raising the level of competitiveness and the valuation levels in wall street and silicon valley. “Added Santiago the co-managing director at Patagonia. Additionally, the new shares of Alibaba would provide a way to invest indirectly in the Chinese, the second largest economy. “This is an enormous opportunity to capture on the macroeconomic growth of China. Although revenues won’t grow at the same rate they have in the past, you can still accept the company to gain advantage of an online shopping industry which is expected to grow at more than 20 percent annually in China” added Gonzalo and Santiago Steed. According to the prospectus for the IPO, Alibaba increased revenues by 62 percent in the last quarter of 2013, a staggering triumph which effectively also increased net income margins by almost double. Patagonia Financial Holdings is a private equity firm headed by Gonzalo Lopez Jordan and Santiago Steed .The firm has over $500 million of deployed capital, primarily focused on structuring value-oriented and special situation investments. Based in Florida, American Regional Center Group LLC (ARCG) was founded in partnership with Patagonia Financial Holdings LLC (PFH) to provide sound and reliable EB-5 investment opportunities for foreign investors and their families who wish to obtain permanent residency in the United States. Patagonia Financial Holdings is headquartered at 1200 Brickell Avenue, Suite 1950, in the heart of Miami’s Financial District.